If you believe you need Repiping Services in your Houston, TX home, don't delay. Call (713) 936-9826 right away. 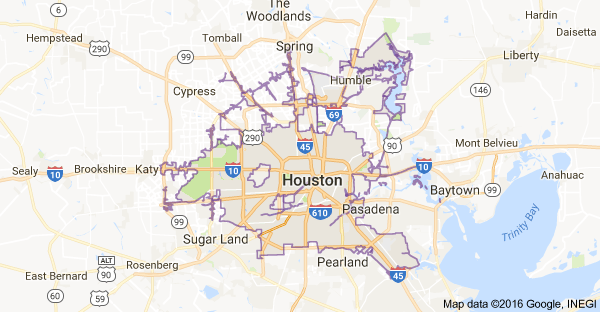 Repiping Services for your Houston, TX Home or Business. You probably don’t think about the pipes that deliver hot and cold water to the taps and appliances throughout your home very often. They are crucial to your daily routine. So, when the flow of water is interrupted, that’s the time most homeowners become acutely aware of their pipes. Repiping Services may be necessary if piping problems occur. Do You Need Repiping Services? 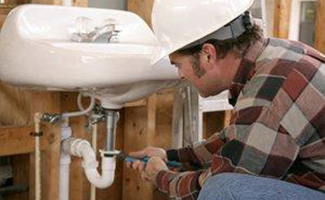 Many plumbing issues, like minor leaks or breaks, can be fixed without needing to complete a repiping services job. It’s only when the problem is more serious or extensive that repiping services becomes necessary. As the pipes in your home become older, they can start to wear and become prone to frequent leaks and breaks, which can cause flooding and serious damage in your home. Another frequent reason for repiping is if a plumbing system is made up of several different kinds of materials. You may also want to consider repiping if there are any lead pipes in your home. Some of the indicators that might suggest that part or all of your plumbing system may be in need of a repipe can include frequent leaks or drips. Some leaking pipes can be very difficult to detect; dripping slowly and resulting in a musty smell somewhere in the home. Your pipes may also need to be replaced if you detect a metallic taste, a strange odor, or a milky or discolored look to your tap water. 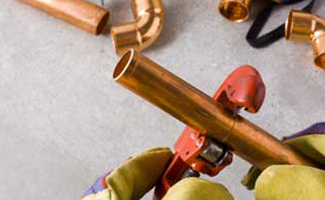 Removing and replacing the existing pipes in your home is a big job. An average sized single-family home can take between 3 to 5 days. At Affordable Plumbers in Houston TX, we are conscious of how much this can affect your family’s daily routine. We will make every effort to complete the job as quickly as possible and minimize the inconvenience to you and your family. In many cases, we can limit the interruption of water to the home to only a few hours each day.